In working through my backlog I'm running into a bunch of games that I own, have had for awhile, have never played, and then end up not liking. 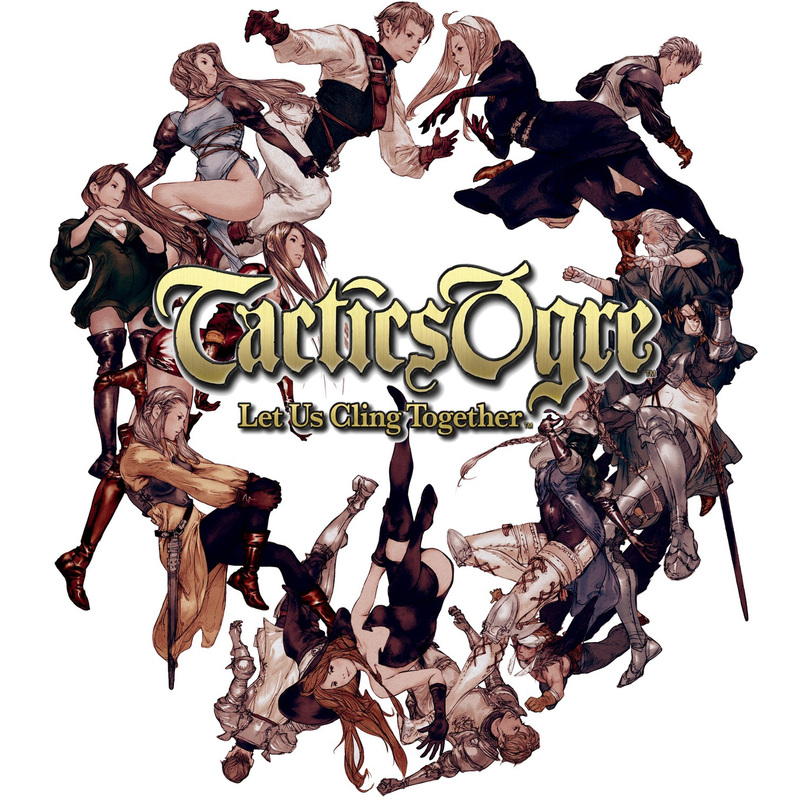 Tactics Ogre: Let Us Cling Together is one of those games. It seems like it was probably a good tactics game in it's day but it's biggest problem is that it's so similar to Final Fantasy Tactics that you're better off just playing Final Fantasy Tactics. I don't know why you would ever choose this game over FFT instead. I guess if you're a huge fan of the Ogre Battle series this might hold some sway. But, for the rest of us, there are better tactics games out there. Just kidding... FFT is superior is just about every way. However, I did very much enjoy the complete, radical shift that is a result of an early game decision in Tactics Ogre. You either follow orders and become a part of the big evil empire fighting against the rebellion, or you don't, and end up fighting against said empire. In its day, that sort of thing was fairly unprecedented. If you can only play one, then yeah, pick FFT. 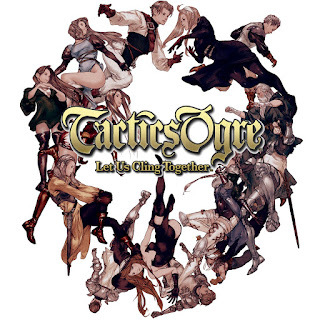 But if you enjoy tactical games generally, Tactics Ogre isn't bad at all. That's cool to know! I didn't stick with it far enough to see the decision point, but I can see how that would be awesome. This game is a sore spot for me. I bought it wanting another Final Fantasy Tactics, unfairly hated it, and then traded it in. Almost immediately, the game's worth was far more than its initial cost. It became one of those rare collectible sorts. Effectively, I got screwed twice. Wow, I didn't know this was a rare game. I just picked it up digitally when I got it, so I never looked at retail copy prices. I've had games where I've gotten screwed by that too. This is a place for me to write down my thoughts on the world of gaming or any other subject that may catch my attention. Playing and discussing video games has been a big part of my life since I was a little kid. Although I hope to get comments and generate discussion, A Green Mushroom is mainly a spot for me to write about what I love, games. I hope you enjoy reading A Green Mushroom. Feel free to leave comments.